So guess what? We are having a sale. It’s not just any sale though… it’s on absolutely everything we have got! With Christmas around the corner we know now is the time to start thinking of friends and family and what on earth to buy them… well for that special geek in your life we have some amazing deals on offer for you. After our huge Deck Builder Update that brought custom decks to Last Days of Old Earth, and hot on the heels of the introduction of facilities and subterfuge with the Stealth Update, comes the opportunity to dominate the skies, in the form of the Air Update. 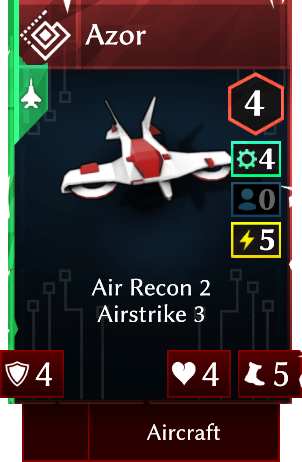 Air Recon - send out your aircraft to scout ahead of your position and investigate unexplored areas of the map, quickly revealing your opponent's plans. Airstrike - Strike at the heart of your opponent's forces from the air, softening up their armies and minimising the risk to your own Units. Anti-Air - With the war now raging in the skies, you'll need this ability to fortify your defences and keep enemy aircraft at bay. Huracan Aircrawler – Multi-purpose aircraft, equally useful for long range reconnaissance and Airstrikes. Oryon Airship – Though its range is short, this bomber hits hard against enemy combatants. Gunnery Platform – allows Skywatcher Infantry Units within the structure containing it the ability to perform Anti-Air against any aircraft foolish enough to get close to it. Azor – Long range but light aircraft, perfect for spying on the activities of your opponent. Neptuno – This attack craft is durable, impactful, and extremely deadly. 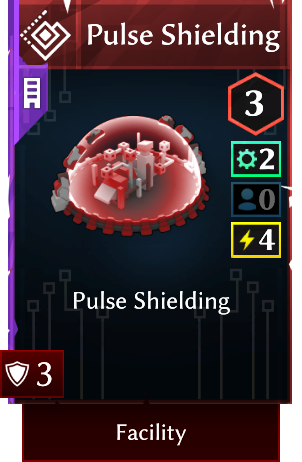 Pulse Shielding – adds to the Defence of Automata Units within the structure it resides, both during Airstrikes and normal combat. 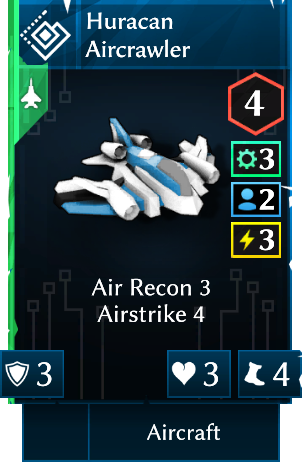 With the addition of new cards you'll want to check them out as soon as possible, so the pre-made decks included with Last Days of Old Earth have been updated to include an assortment of these new Aircraft and Facilities. 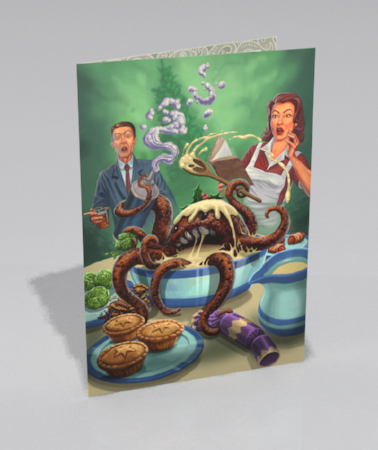 Alternatively you can also jump into the Deck Builder and start adding them to your own custom decks straight away.